Here are some comments from a few of our clients. We aim to please and succeed in doing so. "Patrick has put so many hours and so much dedication into refining his craft and his business over the years that it is no surprise to me to see the level at which he’s able to operate now. I’ve had the privilege of watching him from afar in his professional development and also working directly with him on multiple projects over the years and can attest to the earnestness and excellence with which he approaches his trade." "Very professional, responsible, and committed. I recommend him." 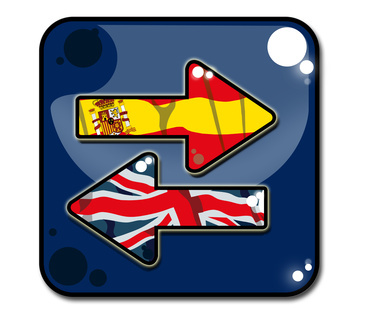 "I do not have any time at all to worry about translation services. 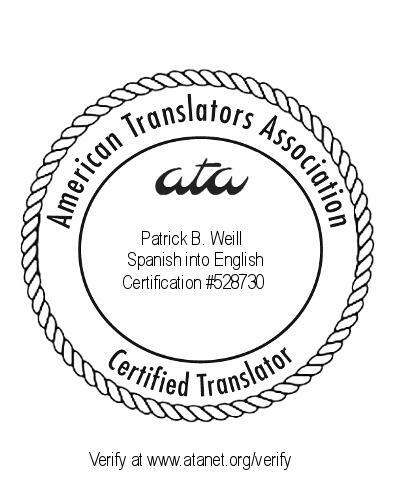 It is extremely reassuring for me to know that when one of my clients needs translations, Weill & Associates will go over the top to provide the best customer service and product available on the market." "Patrick is one of my most highly-appreciated colleagues. Ever since I met him he has added value to my career and business with his helpful advice and support. He is very professional and trustworthy. Working with him has always been a positive and enriching experience. I can say with all sincerity that I highly recommend him."